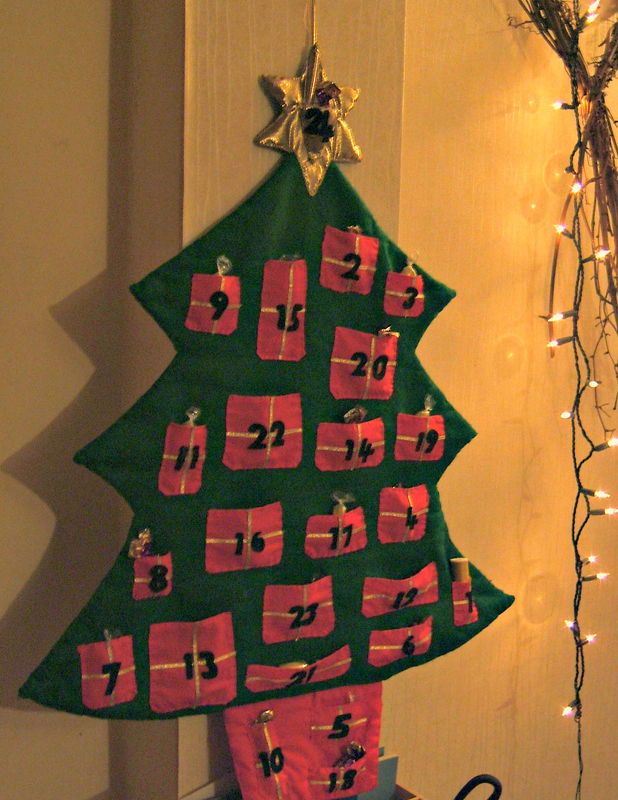 The first day of December brings much excitement and just one advent calendar is no longer enough. 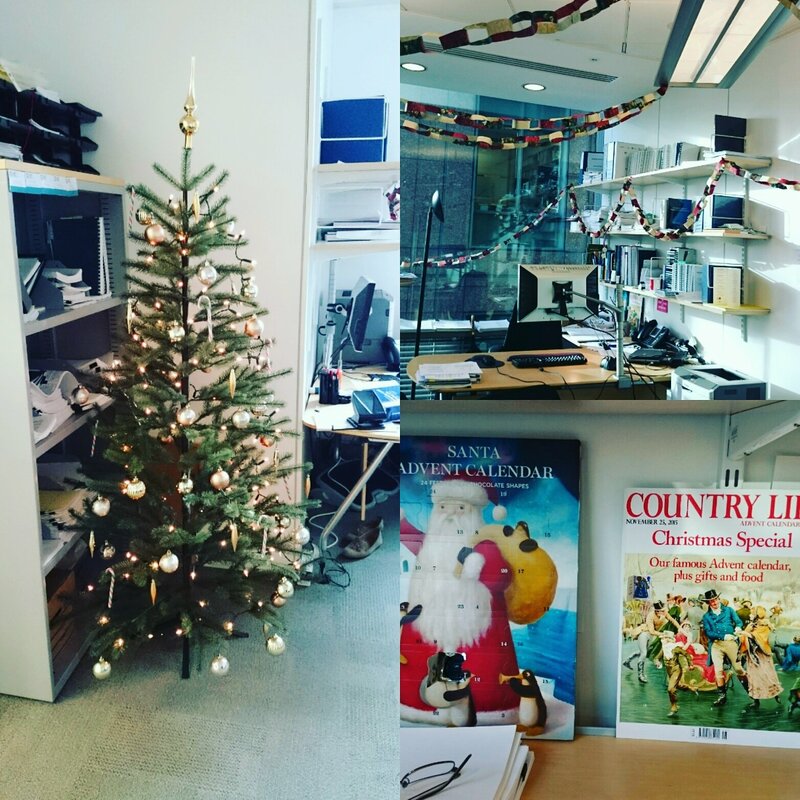 I have a traditional paper advent calendar at work that I open with my boss, this year we will be using Country Life's famous advent calendar cover. I have the calendar that I made when I was little, around age 6. 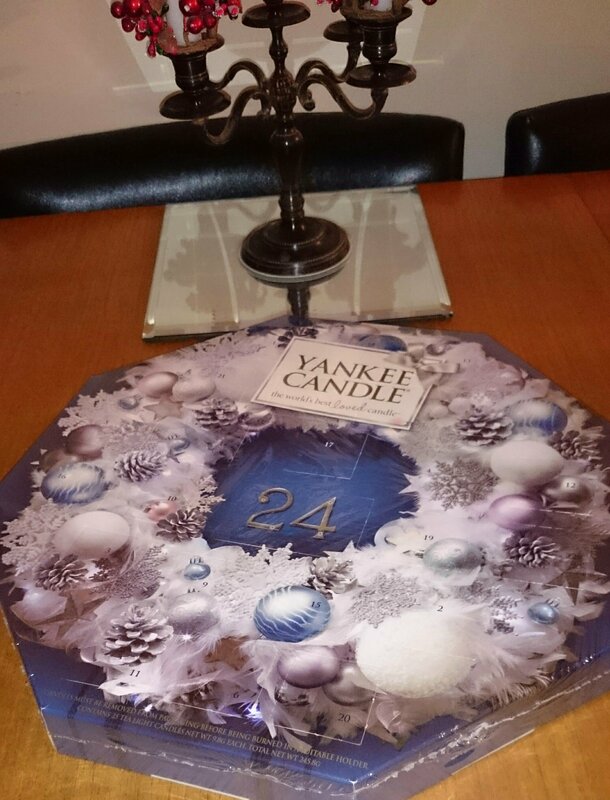 I also have the Yankee Candle advent calendar my sister gave me for Christmas last year. She gave me one in 2013, which I used last December, and the candles smell amazing, so I was really pleased to get another one last year. Surprisingly, I'm not interested in a chocolate calendar, there's something about the chocolate that doesn't taste quite right to me. 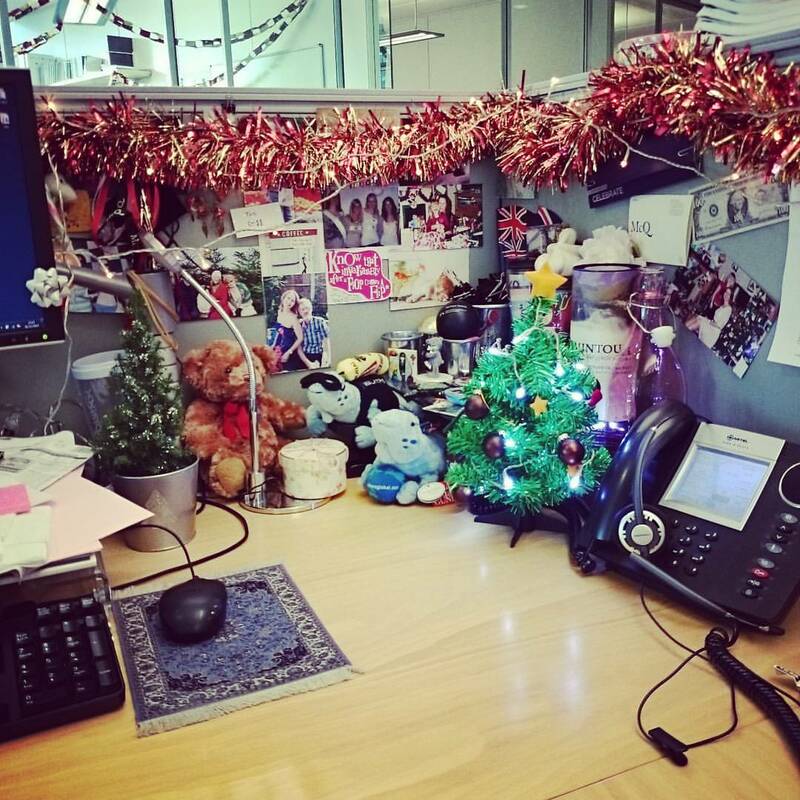 Today is also the day that I decorate my desk and the (my) tree in my boss' office. What's your favourite way to mark advent?